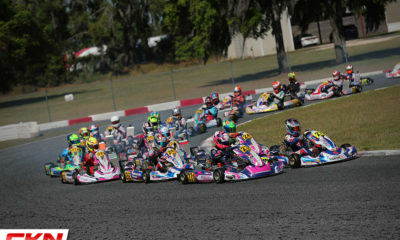 10 Florida Winter Tour Championships Determined on Sunday in Ocala – CKN | CanadianKartingNews.com | Because Karting is a way of Life! On the pristine grounds of the Ocala Gran Prix facility, the Florida Winter Tour and its competitors hit the track for one last day of racing, marking the end to the 21st year of the North American winter karting series. 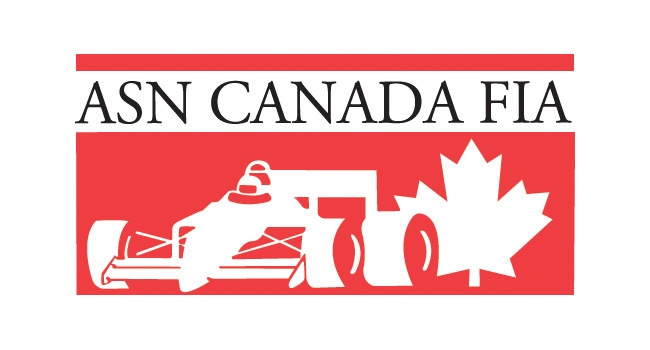 Temperatures made their way into the 80’s like the on-track action also heated up when series championships were on the line. 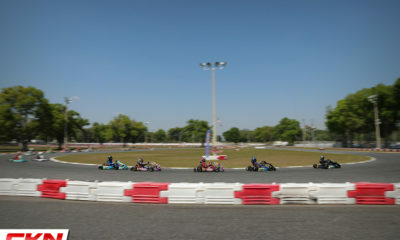 The increased points for the final round kept the drivers on their toes and anxious about their standing as they hit the track for the extended races. 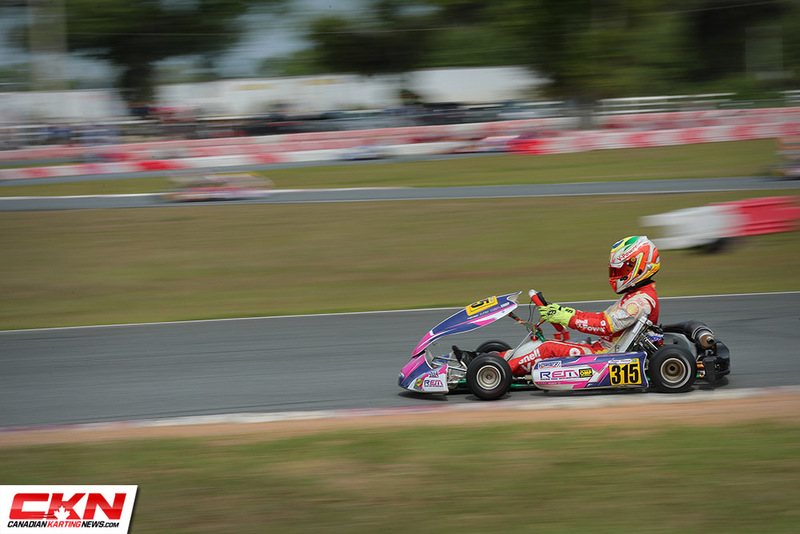 It was a weekend full of redemption for Mathias Ramirez (PSL / Birel ART) in Shifter ROK. 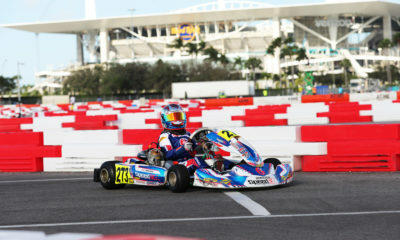 The young driver for the “Red Army” had been one of the fastest drivers over the first two rounds, but two DNFs left the Floridian with only disappointment. Ramirez led all but one lap in the 26-lap final, just clear of local hero Zachary Hollingshead at the line. Jimmy Cabrera grabbed the final podium spot in a fight with a charging Rory Van Der Steur. Axel Cabrera (AKT / Kosmic) had himself inside the top three in the early going but dropped to sixth when it was all said and done. 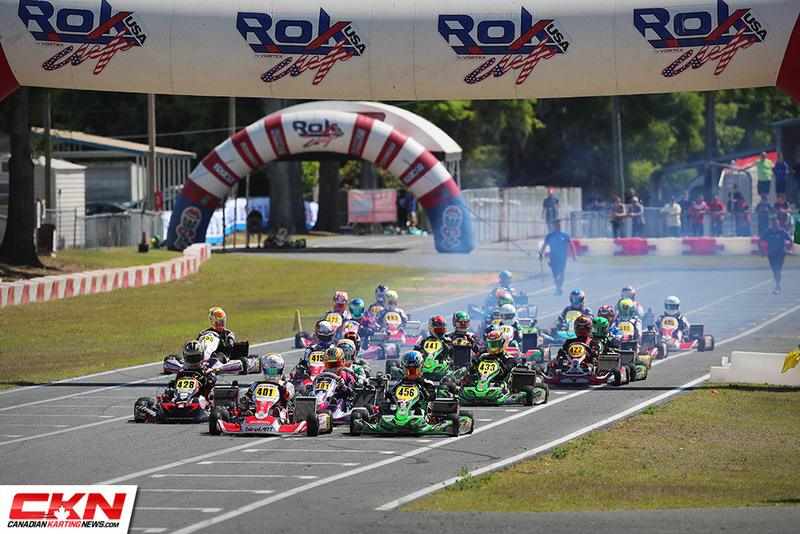 Nicholas Hornbostel added another top-five, finishing fourth while Emma Delattre (REM / Kosmic) had her best run of the series to place fifth. 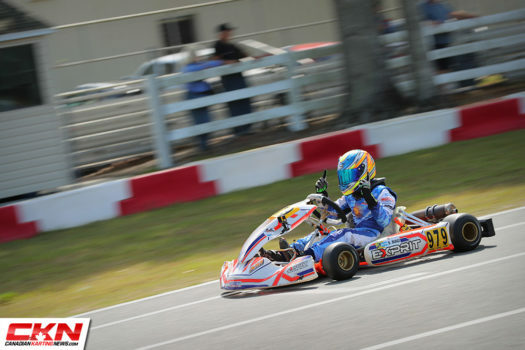 In his return to competition at the Florida Winter Tour, Connor Zilisch (Team Felon / Tony Kart) steadily moved his way forward in Junior ROK as if he was knocking the rust off as he went. 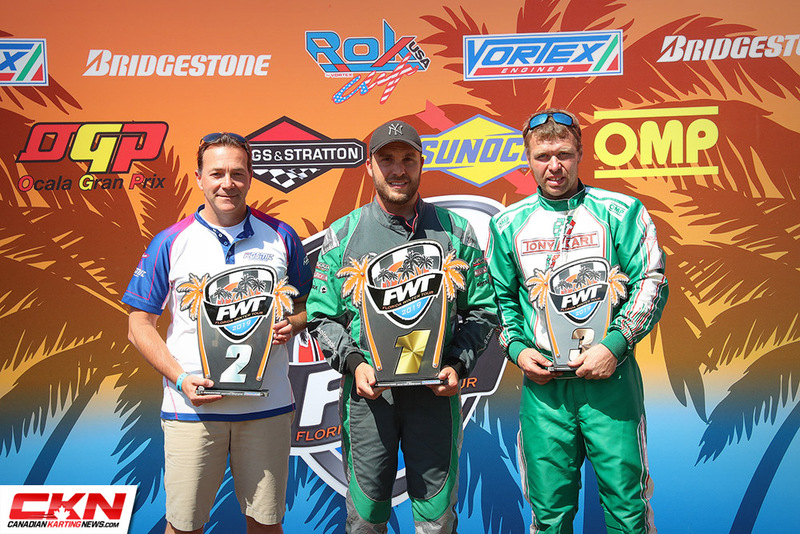 Zilisch had missed the first two rounds with a rib injury and made his return in Ocala with a with place qualifying effort. The North Carolinian moved forward each stage of the weekend, finally claiming the narrow win over Enrico De Lucca (NF Sport / Kosmic). 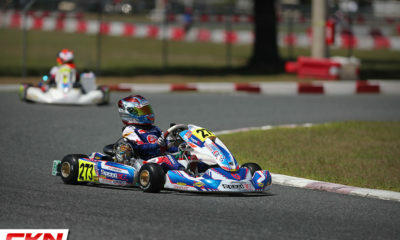 Justin Arseneau (Speed Concepts / Tony Kart) finished third after having dominated through the heats and pre-final. 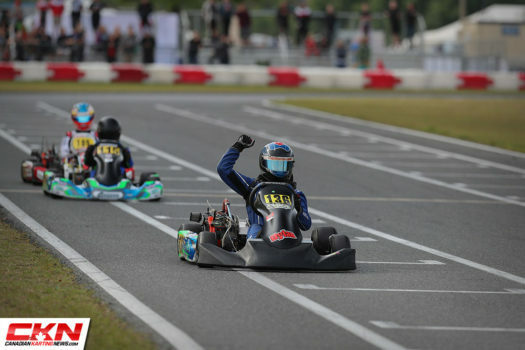 Luca Mars (Speed Concepts / Tony Kart) had started the final from 11th after contact in the pre-final and needed to finish sixth or better to leave no doubt in the championship. The Pennsylvanian got to sixth in the opening lap and the rest was history, finishing fifth after allowing Dale Curran (REM / Kosmic) by with only a few laps left. Having already competed in Europe previously, plus his upcoming summer running the CIK Academy, Mars will be among the favourites to win in Italy at the ROK Final come October. 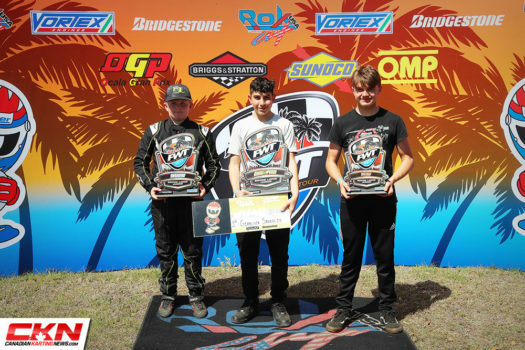 Kai Sorensen (Supertune USA / Tony Kart) left no doubt about his 2019 Florida Winter Tour Championship by picking up his third win of the series and building a record of near perfection over the first three months of 2019. 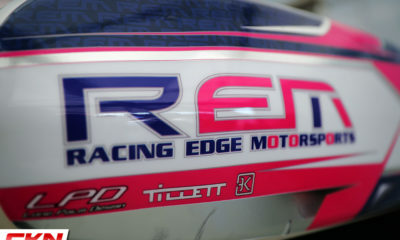 The Lodi, California driver looks to be set for a monster 2019 season that will now include a trip to the ROK International Final where he’s run well in the past and could very well match Zilisch as an American Mini ROK International Final Champion. 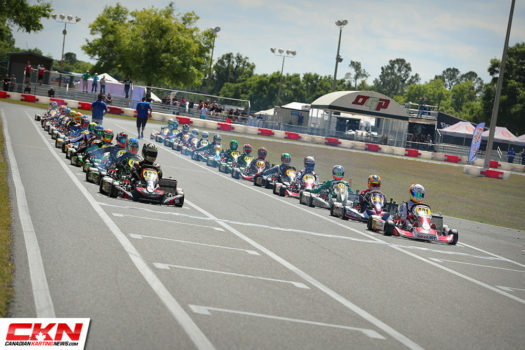 Julian De Costa (JD Motorsports / Haase) had an impressive drive to second in his first trip to the winter tour this year, almost passing Sorensen in the final corner, but ultimately came four-hundredths of a second short. Anderson Leonard met his teammate on the podium with a third-place run, followed by Michael Costello (Benik) and Jorge Ortiz (Supertune USA / Tony Kart). 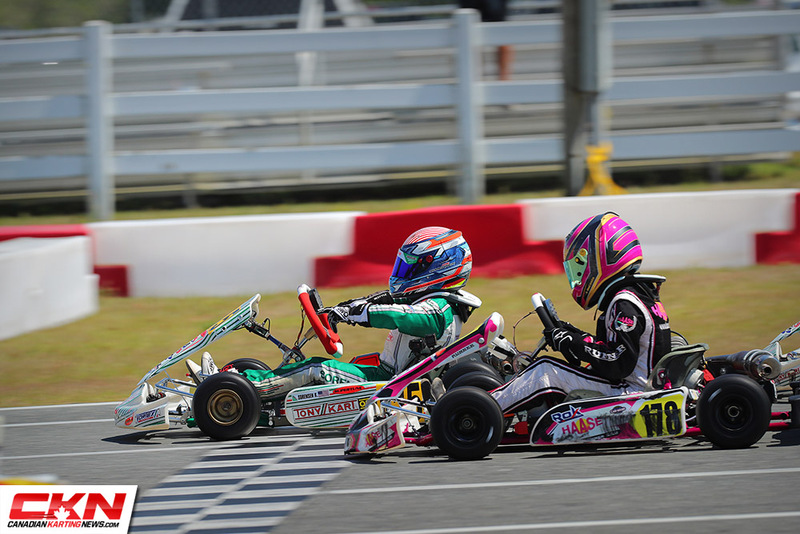 Before the final in 100cc Junior, the championship was a toss-up between Santiago Biagi (AM Engines / Exprit) and Chloe Chambers (MDR / Kosmic) after both drivers had split the first two rounds. 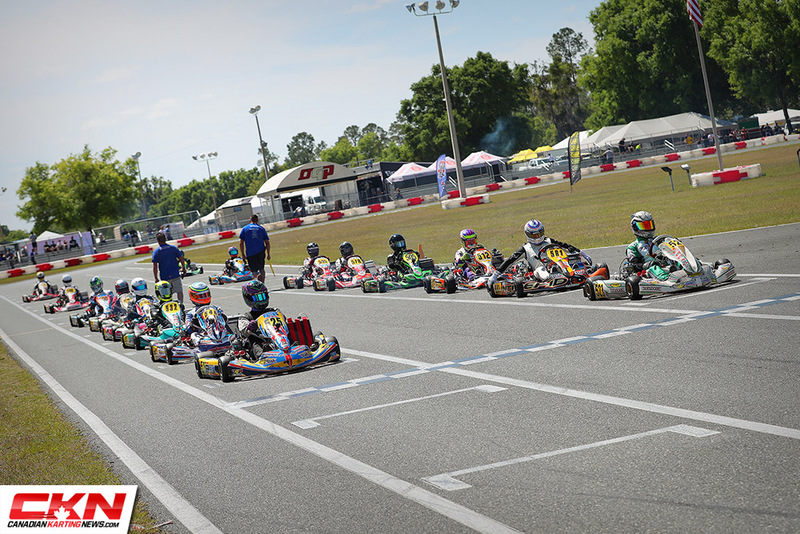 In the final, Biagi made sure there would be no surprises, laying down a commanding win of over five seconds ahead of Chambers, who had raced closely with Connor Zilisch (Team Felon / Tony Kart) throughout the 26-lap main event. In an interesting moment, near the end of the race, Zilisch moved over for Chambers to pass in a display of sportsmanship as Zilisch deemed a previous overtake to be unfair. Adam Maxwell did not find the success he had in the first two rounds but did find some redemption in the final as he climbed five positions to finish fourth and secure his spot on the final step of the championship podium. 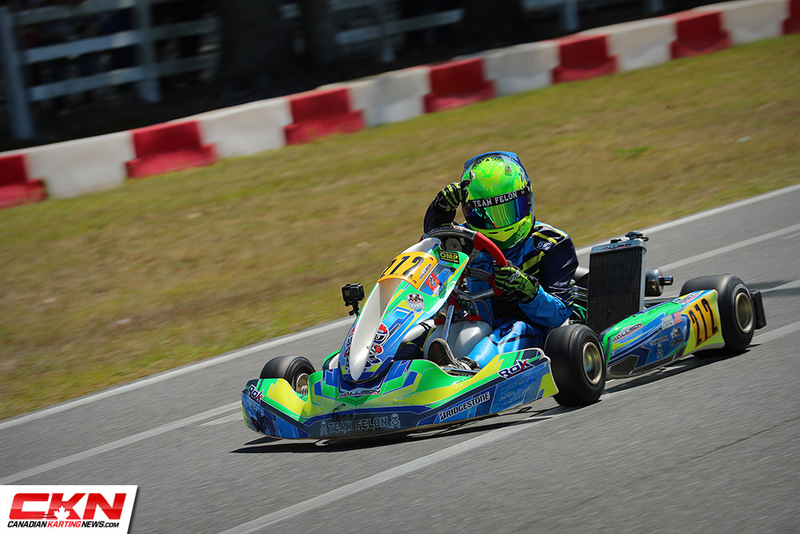 Dylan Amundsen (DP Racing / MGM) came up big down the stretch in the LO206 Senior Final but came up just five points short in the championship to Zachary Linsell (MGM). 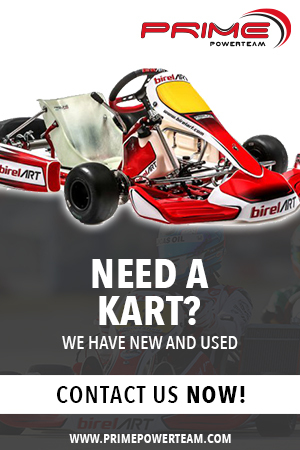 As the leaders came into the final corner before taking the one-to-go, Jordan Prior (Prime Powerteam / Birel ART) went to the inside of Linsell for the lead, but left enough room on the bottom for Amundsen to force it three wide and pinch Prior in the middle. 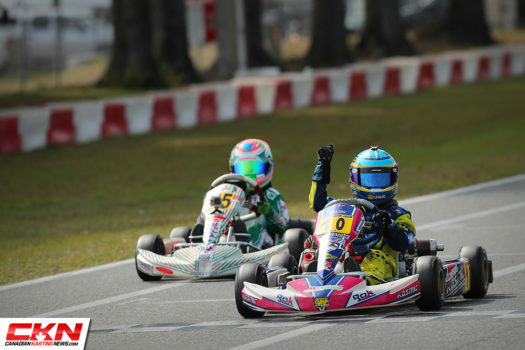 Prior and Linsell fought for position in second as Amundsen scooted by underneath, giving himself a healthy advantage that he used to distance himself on the final lap to take the win. Linsell fought off Prior down the stretch for second place, ultimately earning him the championship in the process. 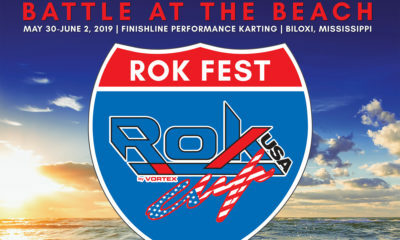 While the 21st season of the Florida Winter Tour has come to an end, ROK Cup Promotions now looks to their first ROK Festival of 2019 on the beaches of Biloxi, Mississippi at the end of May for the “Battle on the Beach” at the brand new Finishline Performance Karting facility, just yards from the Gulf of Mexico. 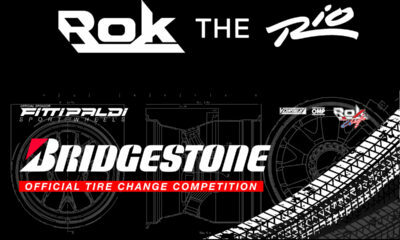 For more information, please visit the ROK Festival event page on the ROK Cup USA website.